Belkin has unveiled its new wireless charging pad for iPhone 8, iPhone 8 Plus and iPhone X. The Boost Up Wireless Charging Pad provides a wireless charging experience for iPhone 8, iPhone 8 Plus and iPhone X. It is tuned with Qi technology under the hood, and is also able to charge at levels up to 7.5W for compatible devices. 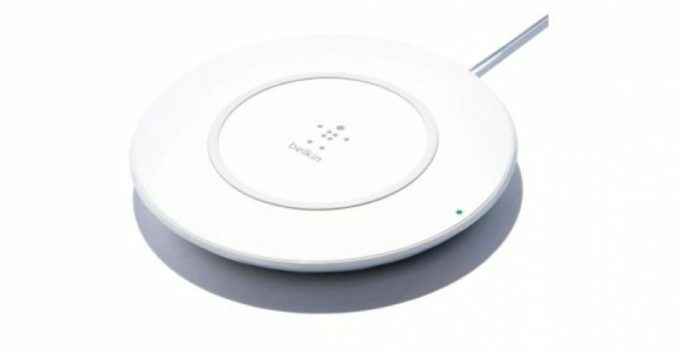 Belkin’s Boost Up Wireless Charging Pad is available for purchase Sept. 15 for an price of $59.99 at apple.com.